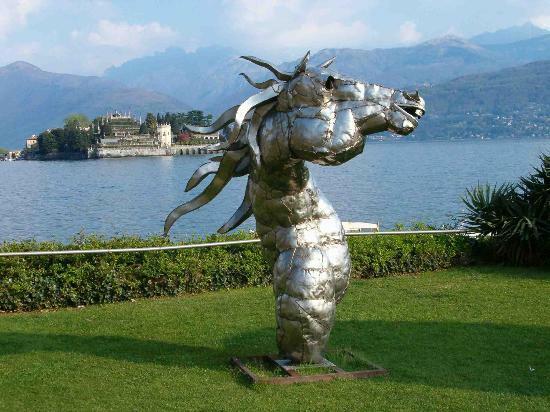 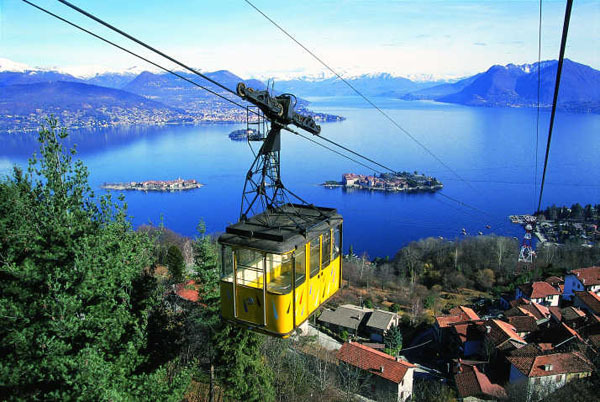 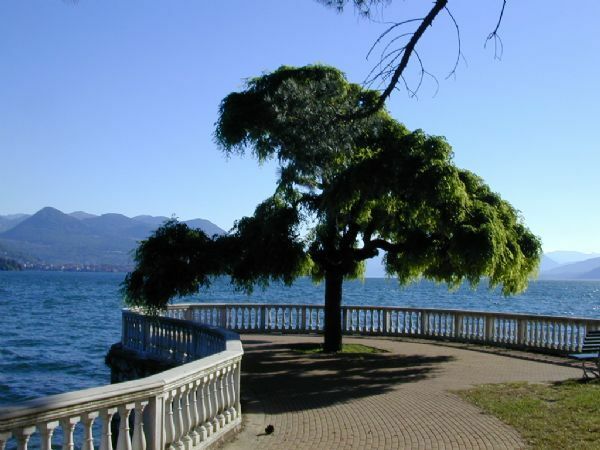 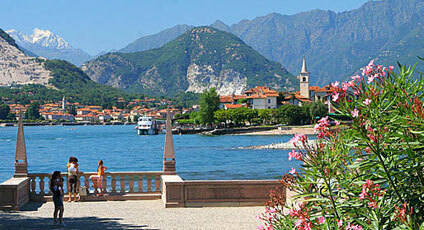 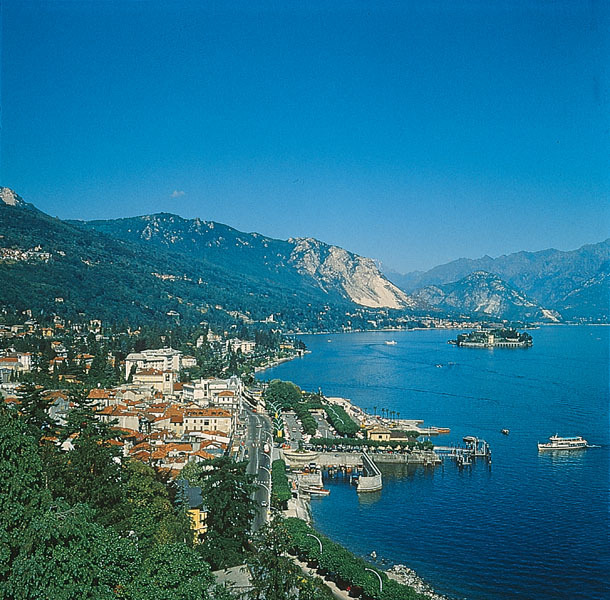 Various opportunities for recreation in the town and in the surrounding area (tennis, horseback riding, boating, hiking, mountain biking and golf courses) also cultural events are the meeting point of Stresa international, thanks to Music Weeks , a visit to the botanical gardens of the various islands of the Borromeo Gulf . 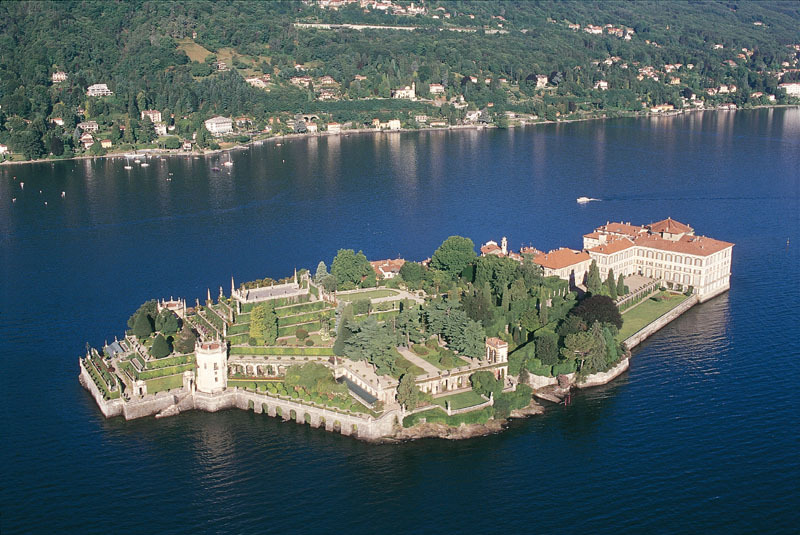 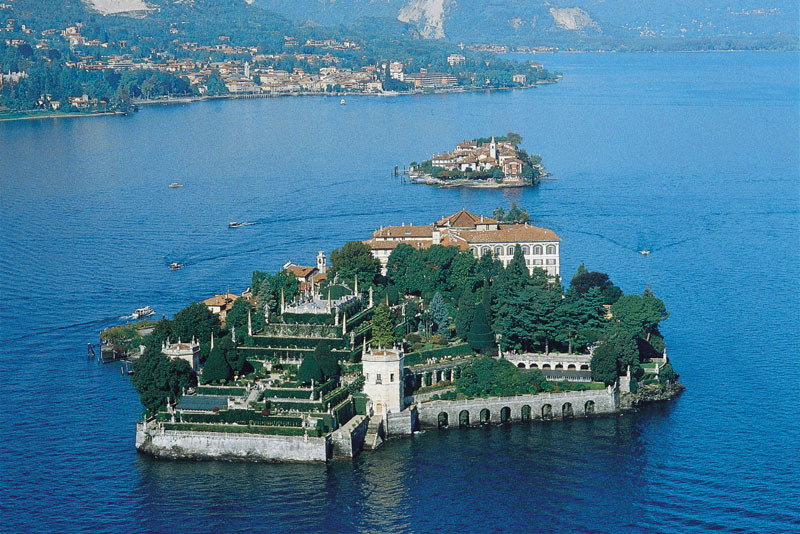 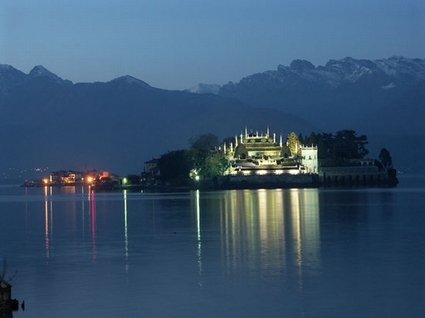 Villa Taranto , the museum of Palazzo Borromeo , the Rocca di Angera and its famous doll museum, complete the main attractions of Lake Maggiore. 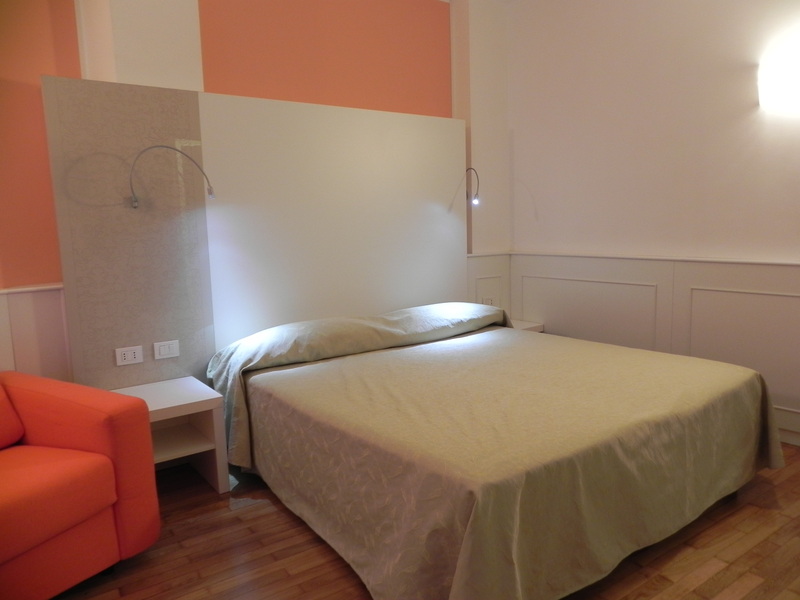 The rooms are available from 14h00 onwards must be vacated by 11:00 am on day of departure. 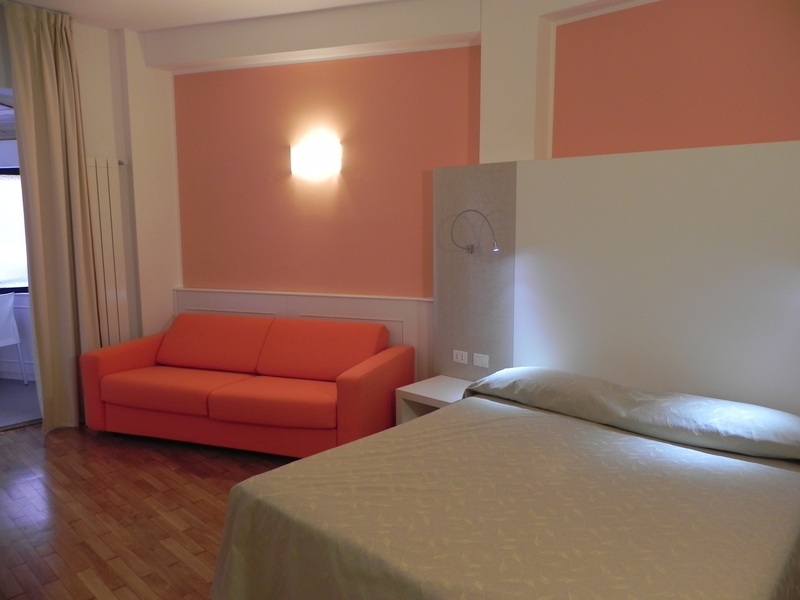 If you need you can leave your luggage at the hotel reception. 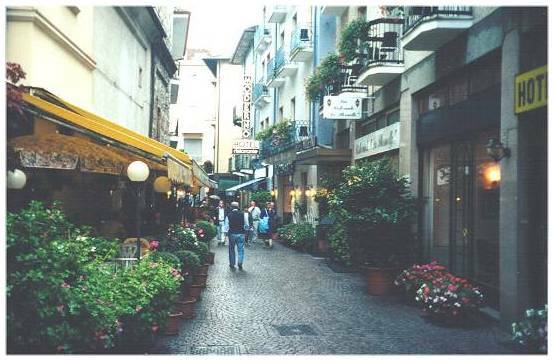 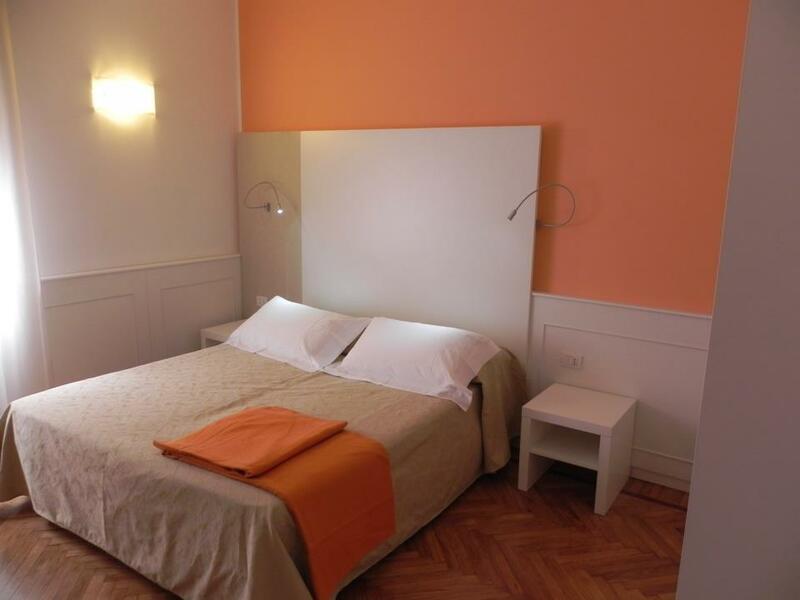 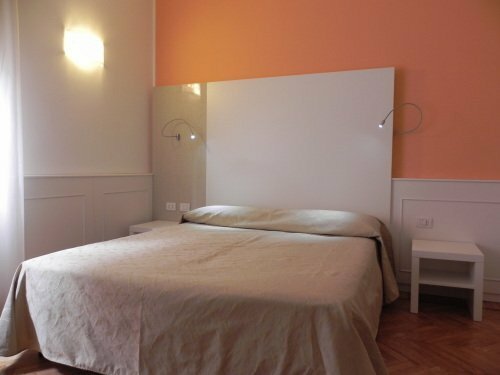 Free parking about 150 meters from our hotel, or discounted parking at € 7.00 per day.